In an ever competitive and increasingly crowded space, the bulk of major summer fests, at least the ones in our general region, have taken to, at the very least, putting tickets on sale ahead of the end of the year. 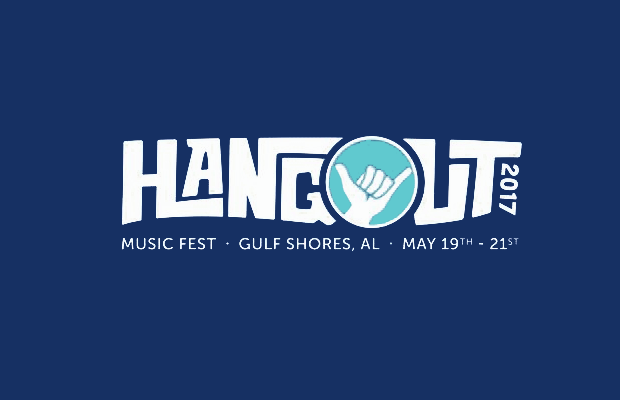 Full lineup announcements, too, have started happening earlier and earlier, and Gulf Shores, Alabama’s Hangout Music Festival has been reliably leading the end of year charge lately (though we neglected to post, it should also be noted that Knoxville’s Big Ears Festival also recently announced a doozy of a 2017 bill). Set to return May 19-21, 2017, the annual, beachfront Hangout has just dropped its full bill, and the strength and diversity of this slate already has us more optimistic about more variance in next year’s festival season. Headed up by Mumford & Sons, twenty one pilots, the return of Frank Ocean, and Chance the Rapper, the event will also feature Weezer, MGMT, Sigur Rós, Franz Ferdinand, Charli XCX, Mac DeMarco, Local Natives, Andrew McMahon, Mutemath, PVRIS, White Reaper, Nashville’s own Coin and Bassh, and tons more! Tickets go on sale this Thursday, Dec. 1 at 11 a.m. CST, and with a lineup this good, we don’t expect the introductory $249 tier to last long. Watch a teaser video and check out the full lineup below!